Nice APARTMENT for RENT in TIRANA . 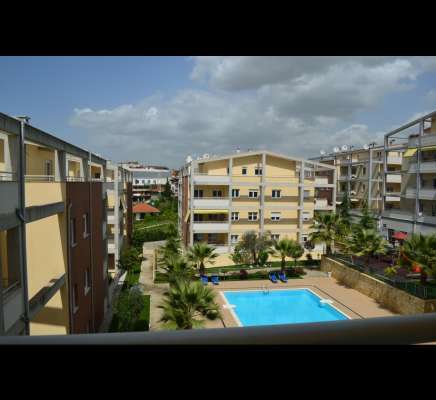 The apartment with two bedrooms is located outskirts of Tirana, in a quiet residence. The residence has a swimming pool and a very good administrative organisation.